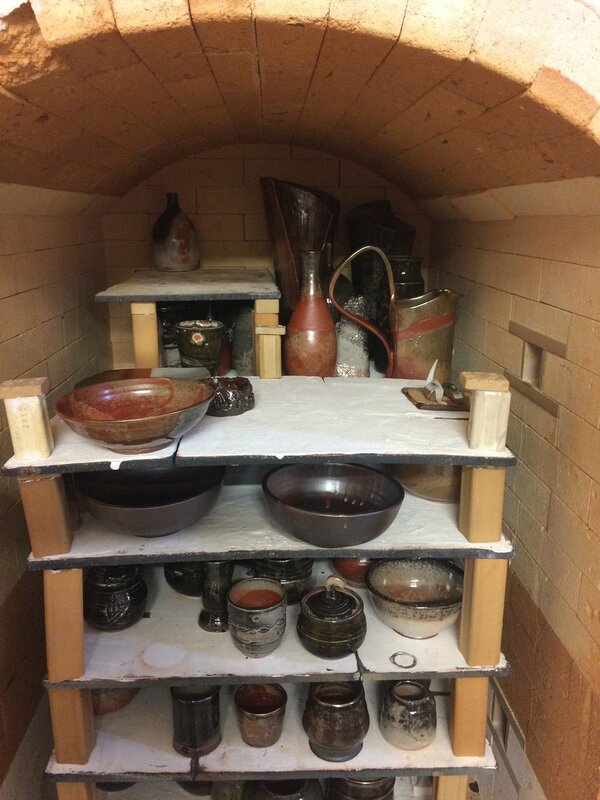 These workshops are designed to offer participants the ability to learn about the history, the chemistry of, and firing methodology for achieving great results when using carbon trap shino. 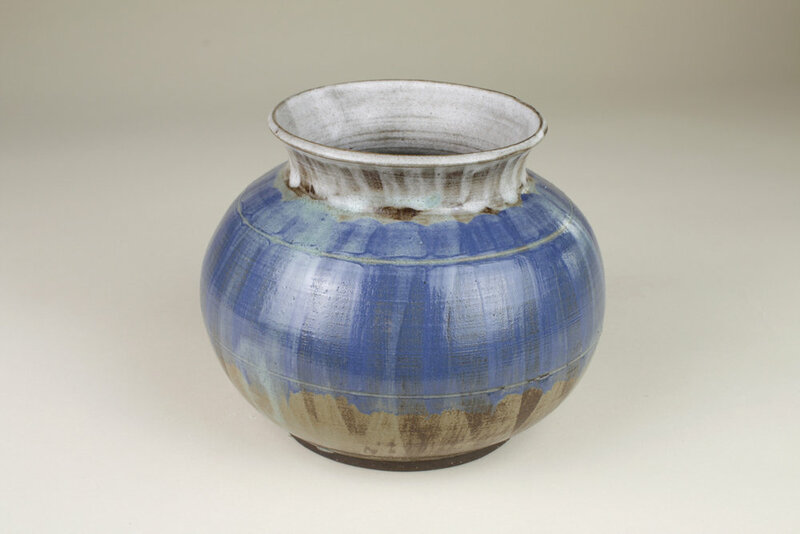 These workshops are organized around presenting information regarding the origins of Japanese shino, their adoption and utilization by American potters, and research gathered from over 10 years of experience in firing carbon trap shino. 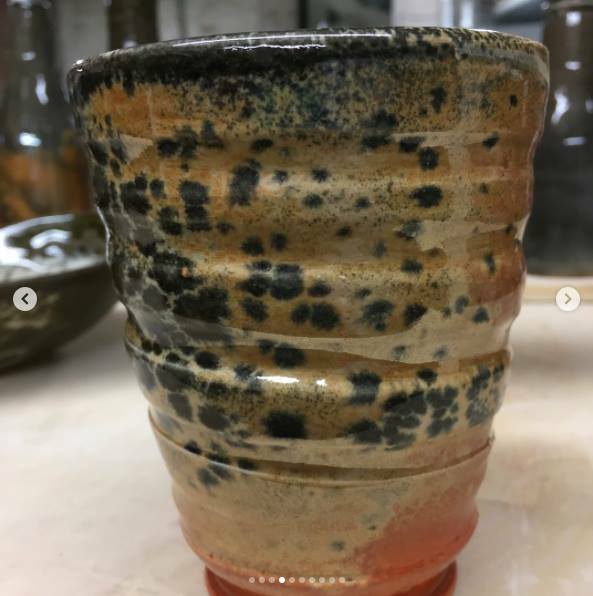 Secrets are revealed, and participants are encouraged to share information for the further development of American style shino aesthetics. 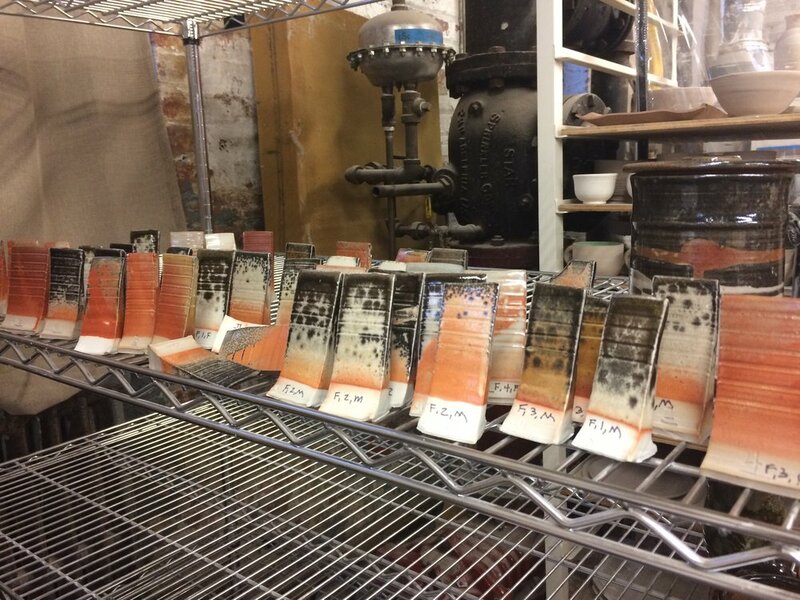 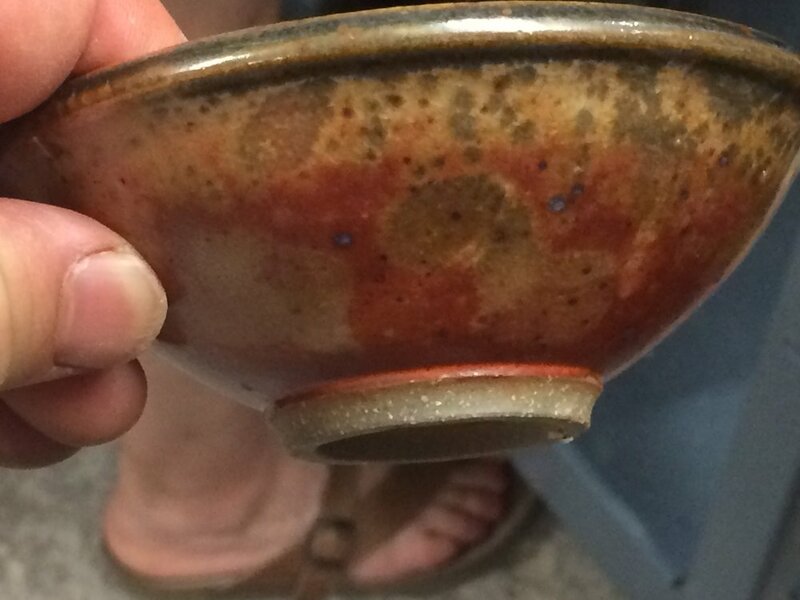 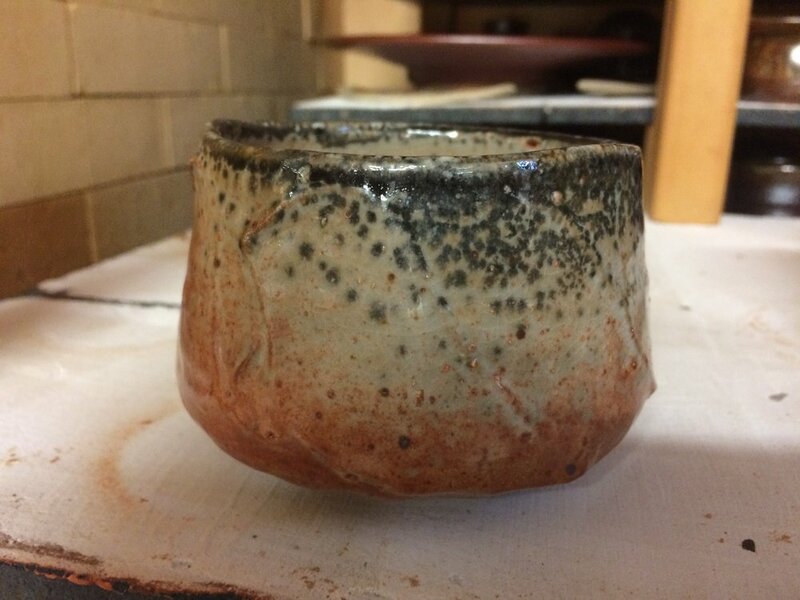 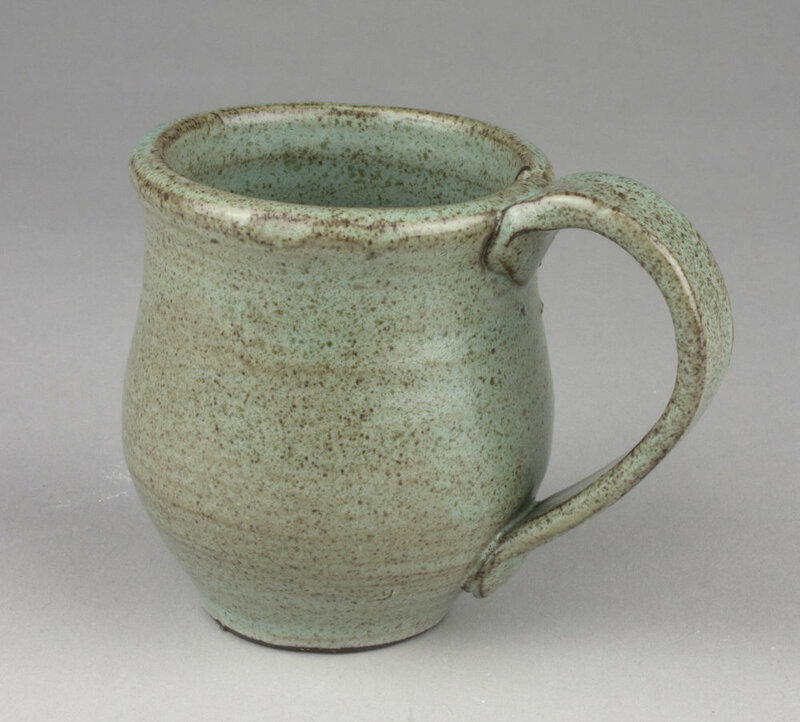 Participants will put their new found knowledge to the test and explore the diversity of characteristics offered from multiple carbon trap shino recipes during a glaze demonstration and glaze session, which their own work will be included in a special carbon trap firing. 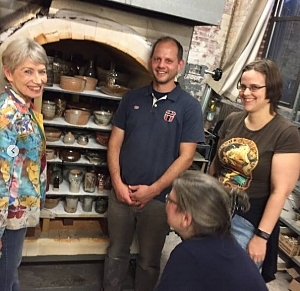 Participants can shadow Joe as he fires their work, and as he offers valuable advice and experience to encourage some of the elusive results of carbon trap surfaces. 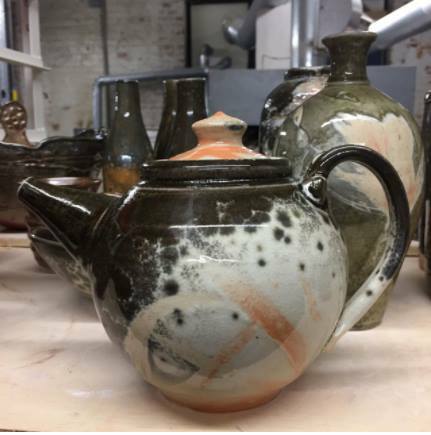 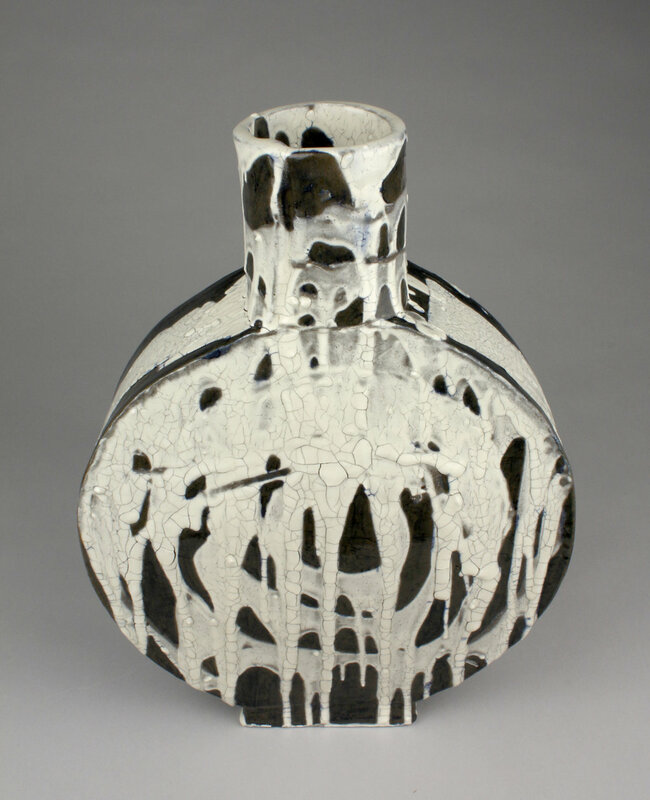 Joe was hired at Marymount University in 2013 to develop a ceramics program for the Department of Fine Arts. 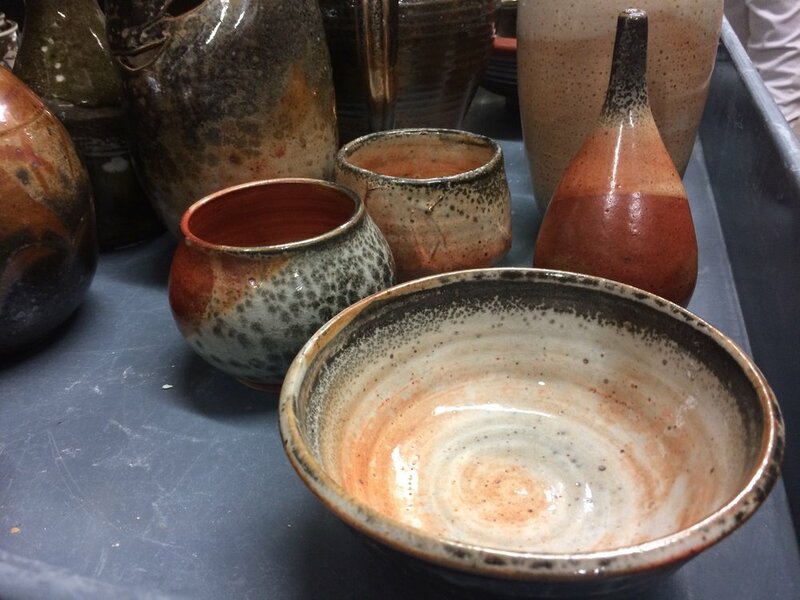 Since then, the program has grown from two introductory ceramics courses to include an entire curriculum for achieving a Minor in Ceramics. 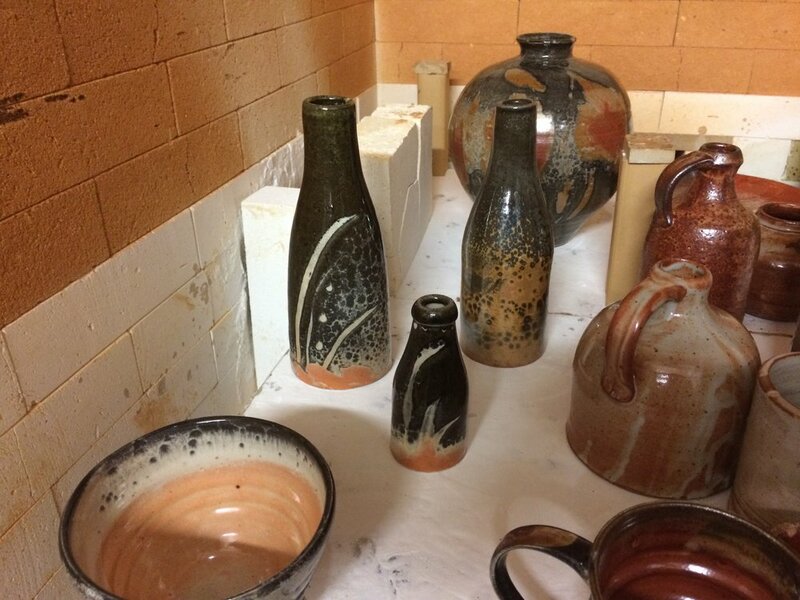 Courses in the program offer students the ability to learn different skills ranging from wheel throwing, mold making and slip casting, 3D printing and prototyping, and glaze chemistry.